As labels go, they don’t come more venerable than Jazzman records. 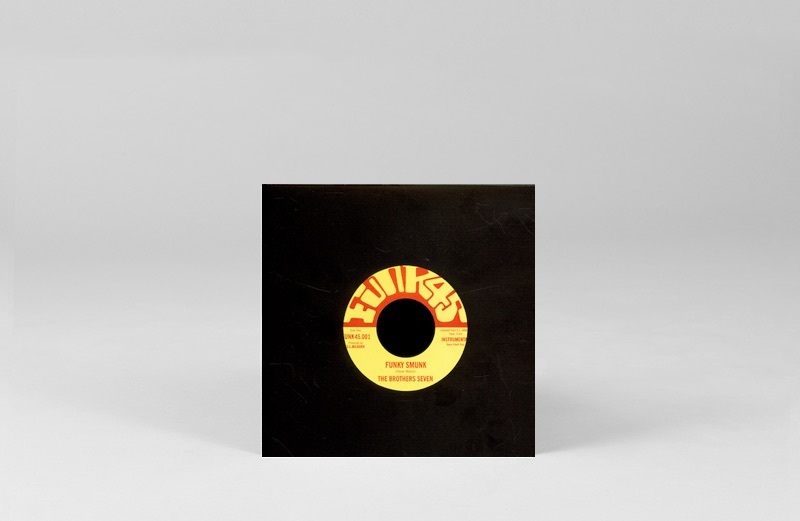 Over two decades, Gerald Short’s label has become a go-to for funk, soul, and rare groove 7″s, as well as overseeing era-spanning, genre-defining collections like its enduring Spiritual Jazz series. 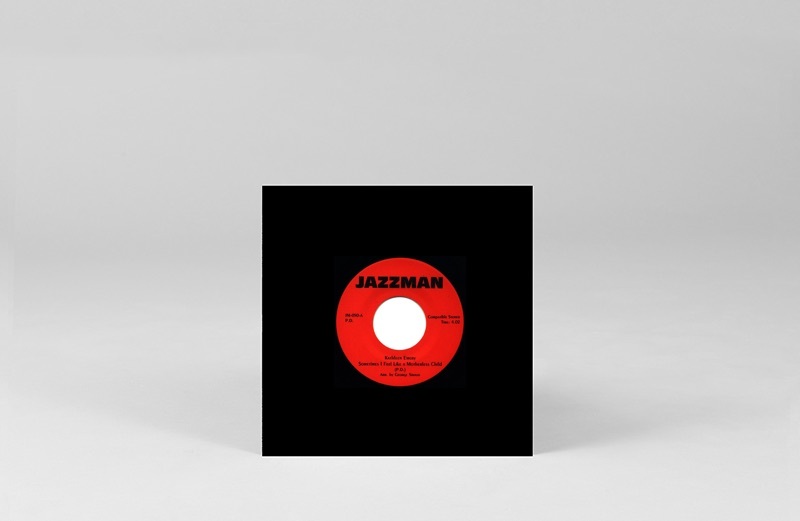 From early on, Jazzman also made the seamless transition to new releases, and has since become a natural home for the likes of Emanative, Nat Birchall and Ill Considered. 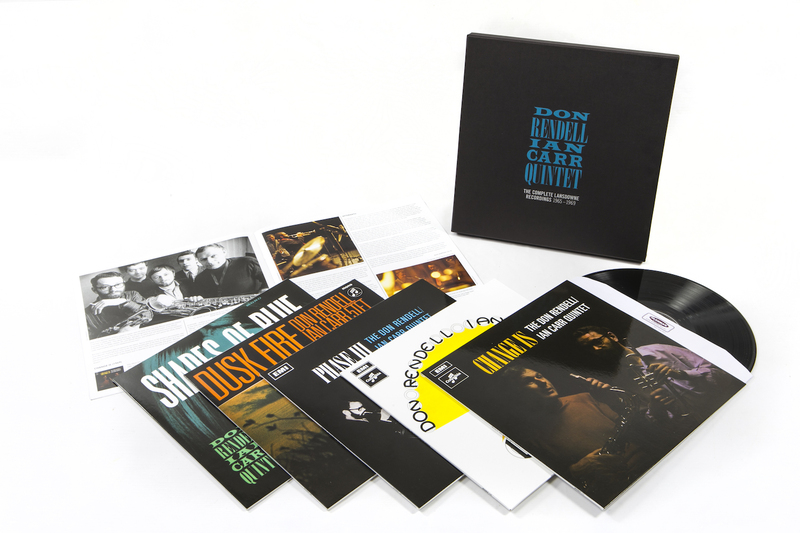 To mark its 20th anniversary, Jazzman has delivered a project that’s been in the making since day one: a 5xLP box set reissue of legendary UK jazz combo the Don Rendell/Ian Carr Quintet’s Lansdowne Sessions. With such a rich catalogue to choose from, we asked Gerald to pick what he calls a “milestone selection” of 10 records that have meant the most to him along the way. 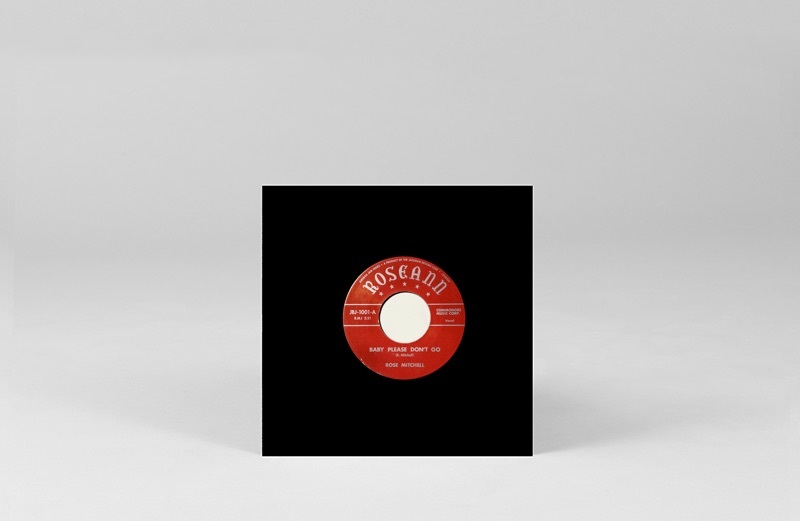 Our very first release: 500 hand-numbered copies of a quirky 7” single that absolutely flew out. Another 500 were made (not numbered), and they flew out too! Recorded in the early ’70s and released in the US on a tiny label, it was pretty much unknown, but I knew it was something that deserved greater recognition. 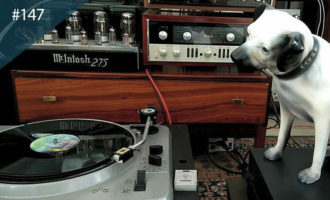 Giving good, but obscure, music a second chance is pretty much the philosophy behind everything we do. 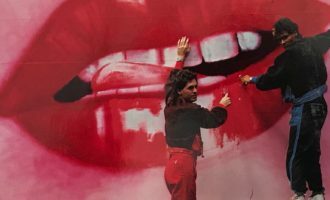 Old music is a finite resource so rather than just do reissues, it made sense to make new music too, with its infinite possibilities. 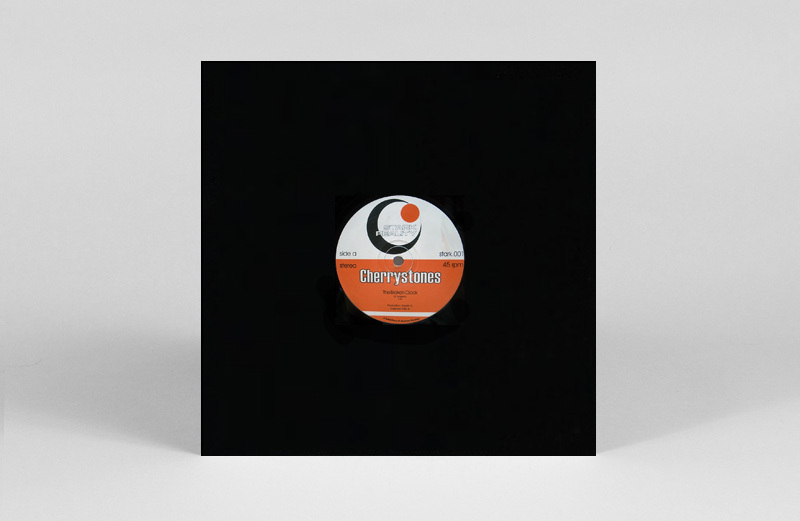 Gareth (Cherrystones) was working for me at the time at our record stall in Camden Market, and this 12″ was his – and Jazzman’s – first venture into releasing newly recorded music. I bought him an Akai MPC sampler so he could make this. It was the first release on our Stark Reality label, an homage to the cult US psych-funk band of the same name. 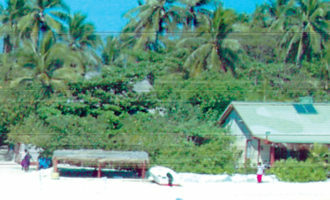 This was the first large-scale project we embarked upon. Deep funk was the thing and nobody was doing proper reissues of it. By proper I mean digging up obscurities, contacting the artists, getting them paid, telling their stories. Malcolm Catto and I spent several weeks driving around Texas finding these guys. 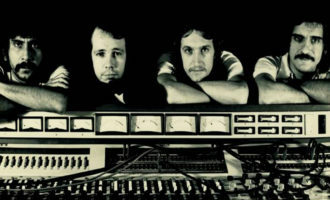 It was exhausting work, but we got interviews, pictures, records and – to top it all – the master tapes of a previously unknown and unreleased album by Mickey & the Soul Generation. 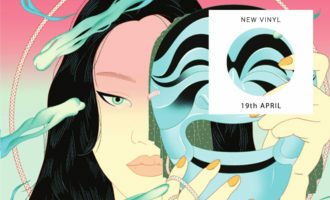 The album did very well, and we followed it up with some more regional deep funk compilations. 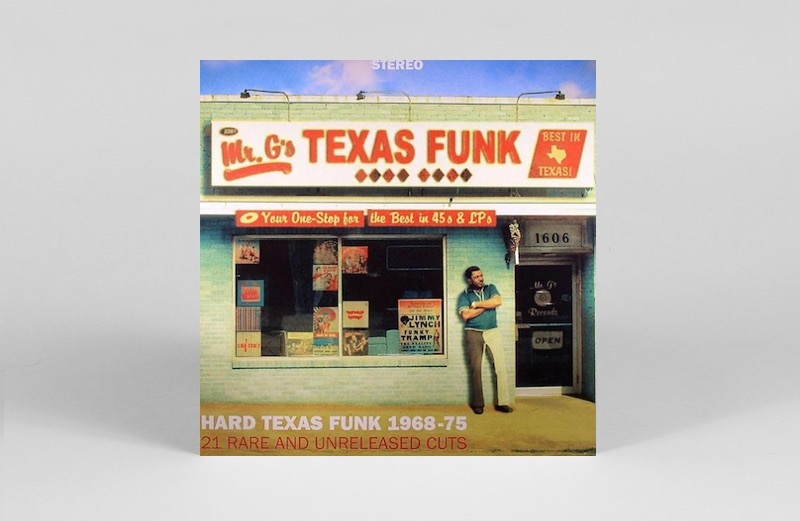 When researching the Texas Funk album, we decided to start a 7” label dedicated to the sound of deep funk, which we called FUNK45. As always, we tracked down the artists, got them paid and told their story. 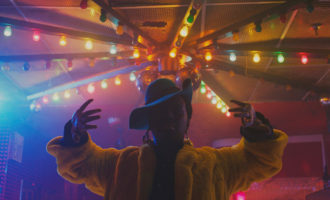 If we hadn’t done this, none of this amazing music would ever be known outside of scratchy bootlegs, and the whole world would think that the only type of funk music ever made was by Sly Stone, Kool & the Gang and a handful of others. 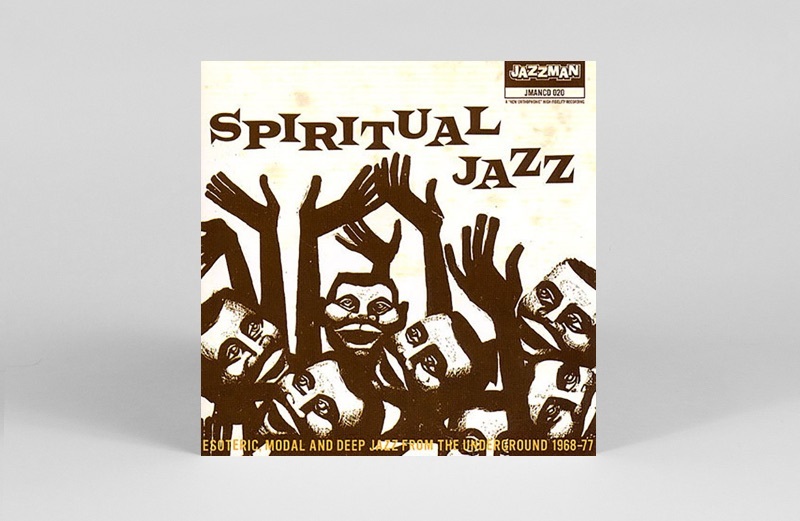 The term “spiritual jazz” was coined around the time we put this album together. Previously, this style of ‘esoteric, modal and deep jazz’ was just known by collectors under the all-encompassing name ‘modal’. Malcolm Catto and I put it together. 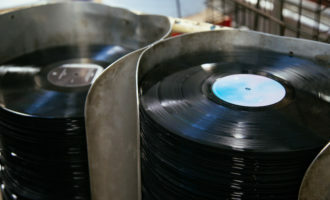 We’d released a lot of deep funk reissues by then, and we thought people were ready for something else. We were right – we’re now up to Vol. 9, and Vol. 10 is just around the corner. Another first for us in 2008 was the start of our “Holy Grail” series of LP reissues. These are the super rare LPs that everyone wants, but can’t find – and if they did they’d cost a small fortune. The idea was to make them available at reasonable prices, have reproduced sleeves that were individually numbered, and include liner notes. We’re now up to #26 in the series, and the next one – Infinite Spirit Music – will be out shortly. 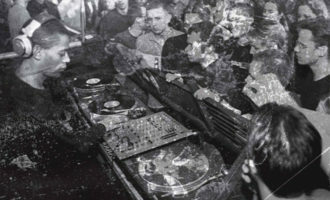 Back in 2009, 1950s RnB was taking off in London thanks to Liam Large and his ‘Jukebox Jam’ club night. Liam approached me about running a label alongside it, to showcase the big tunes, and this was the first 7” we did. Flipped with Jo Ann Henderson’s version of the same song, it’s arguably the best, despite the 70+ releases that have since followed. We hadn’t released many ‘Best of’ albums, and this was the first one we did. 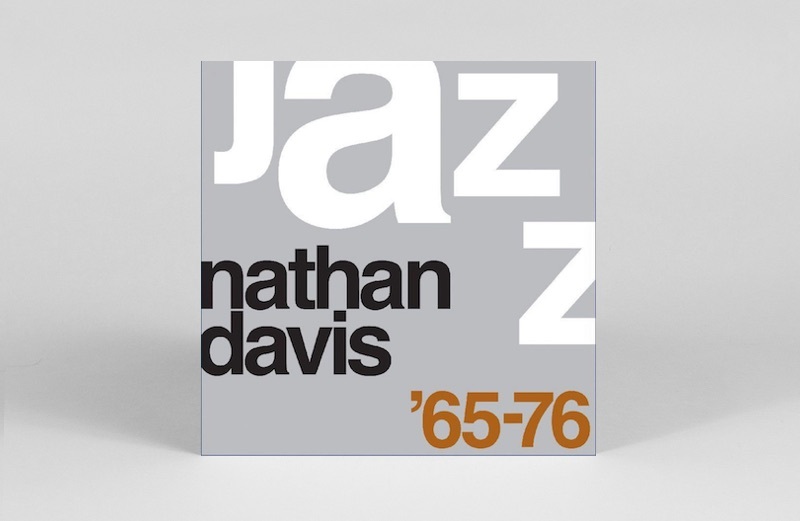 In order to do a ‘Best of’, there has to be a wide selection of good records to choose from, and Mr Davis’ output was perfect in that regard. He had a long and illustrious career in jazz as a musician and teacher, and all of his many records were so good it was hard to choose the tracks for this album. To me the man is a giant and I have nothing but respect for him and his music. I first came across Salah Ragab and the Cairo Jazz Band in 2005, when I was lucky enough to obtain an original copy of their Prism Music Unit LP. We did a 7” through Art Yard Records, and 5 years later they gave us the opportunity to put out some more of Salah’s music that had been as yet unreleased. This was a big deal for us – Salah Ragab and his fusion of Egyptian music with Sun Ra-style jazz was the sound (still is). 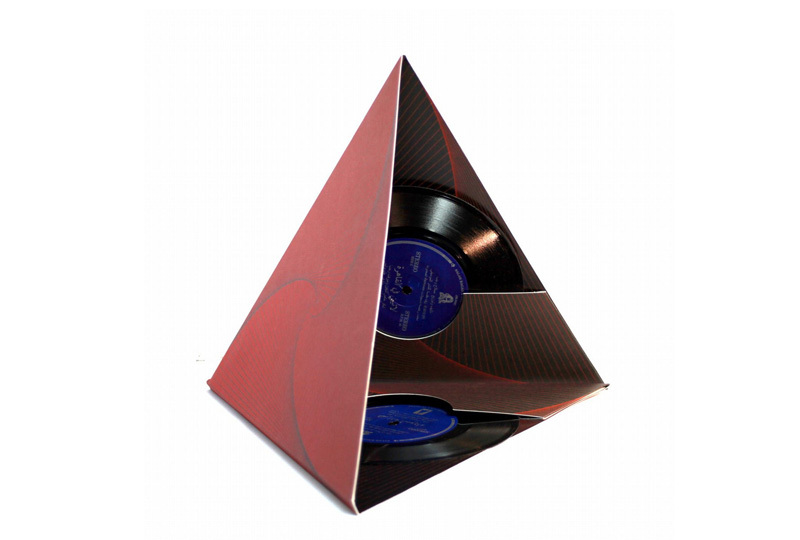 So to do something special we made up this fold-out pyramid-shaped 3D sleeve to house a couple of 7”s and we wrote the label info in Arabic. 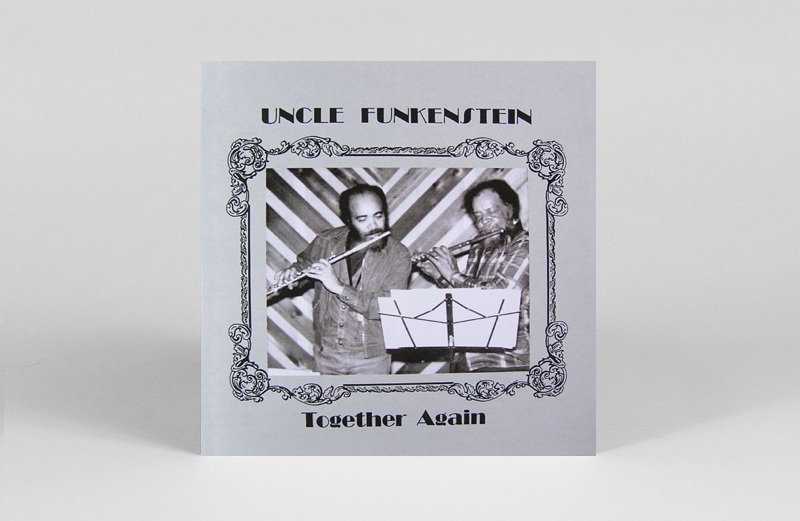 Fast forward 20 years, and we’ve gone from 500 copies of the Kathleen Emery 7” to a 5xLP box set featuring some of the most coveted UK jazz ever recorded. Transferred from the original master tapes at Abbey Road, this 5xLP set also has a booklet with extensive liner notes by Alyn Shipton of BBC Radio 3 and includes previously unpublished photos. It’s taken me a long time to get this one together – in fact I first approached Universal about it about 20 years ago. Persistence is everything in this game. 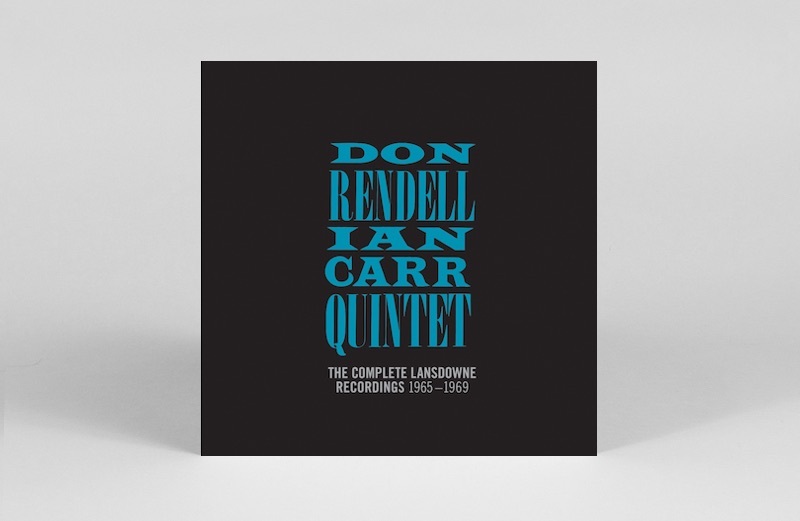 Don Rendell/Ian Carr Quintet’s Lansdowne Sessions is out now on Jazzman Records.